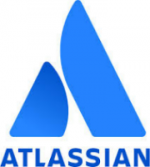 Atlassian are the leading provider of collaboration tools for business teams. Jira to plan, track and support. Confluence and Hipchat to collaborate and chat. We are proud Atlassian Silver Solutions partners and approved experts who can deliver JIRA and Confluence to various industry verticals. Qlik delivers intuitive platform solutions for self-service data visualisation, guided analytics applications, embedded analytics and reporting. As a proud partner we implement Qlik solutions allowing clients to visualise and explore information, generate insight and make better decisions. 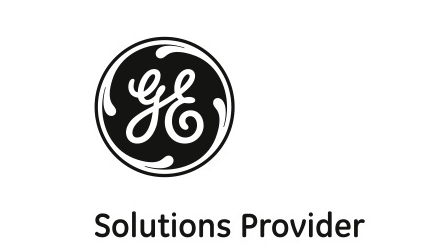 Milestone are a solutions provider for GE Software. As independent System Integrators, with access to GE's software development tools and training materials, we can successfully implement automation and IT GE technologies based on the need of the industrial client. Tempo is a cloud-first software company that helps teams at SMBs and large-scale enterprises collaborate, plan and schedule resources, manage budgets, and track time directly from their daily workflow. Tempo started as a homegrown time tracking solution, which offered our software and business teams seamless integration with JIRA and is now one of the largest developers in the Atlassian ecosystem. Tempo offers three efficiency and visibility-enhancing products that extend JIRA to help IT, software development, consultancy, and business teams work smarter. Software Plant are a Polish company specialising in Atlassian premium solutions. Their services include BigPicture for Project Portfolio management, BigGantt for Gantt charts for JIRA, BigTemplate which brings advanced exporting to JIRA and several other agile practices. Riada has been helping organisations reach their true potential by combining processes and software tools like Jira, Confluence and Bitbucket. As Atlassian Platinum Solution Partner, Riada offers consultancy services, as well as award winning software products. The top-selling Insight product is used by organisations like Porsche, Spotify, Intel and Disney. Milestone Solutions are Ireland’s sole based partner for Auvesy’s Versiondog product– a version control solution for PLCs, CNCs, SCADA systems, HMIs, robots, drives and field devices. Versiondog is a product that solves a lot of challenges for enterprises that have automation infrastructure.